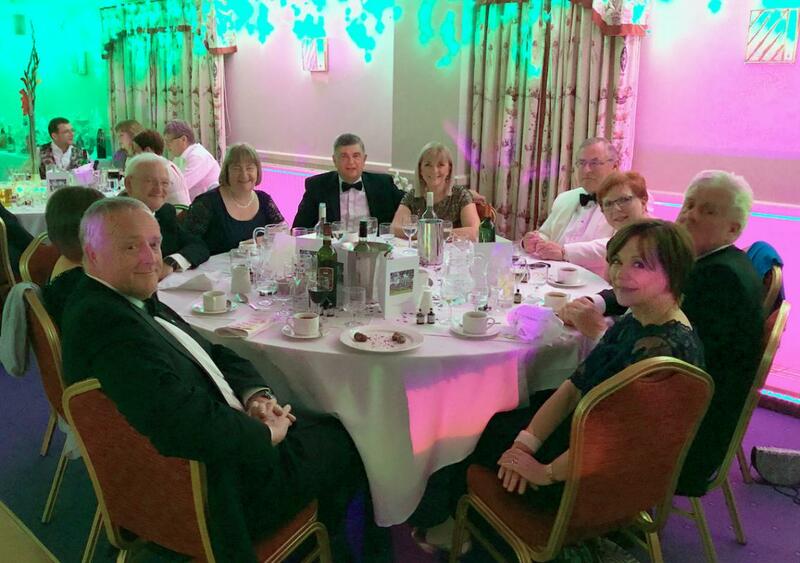 Organised by the House and Social Committee's Officer for the Rotary Club of King's Lynn (Janis Bell) a Charity Ball was held at the Le Strange Arms Hotel, Old Hunstanton on Saturday 6th May, attended by 64 Rotarians, their wives, partners and friends. Dancing was to both a Disco and a Live Band. The event raised £2,564 from a raffle and and auction, which included the use of a holiday home in France and a picture of the Custom House donated by Whittlsea Rotary Club. The money raised will go towards funding and support for a number of local charities, currently under review by the Club. The Club wishes to thank all those who in any way supported the event.